Crazed, shredtastic, orchestral, simply magic. 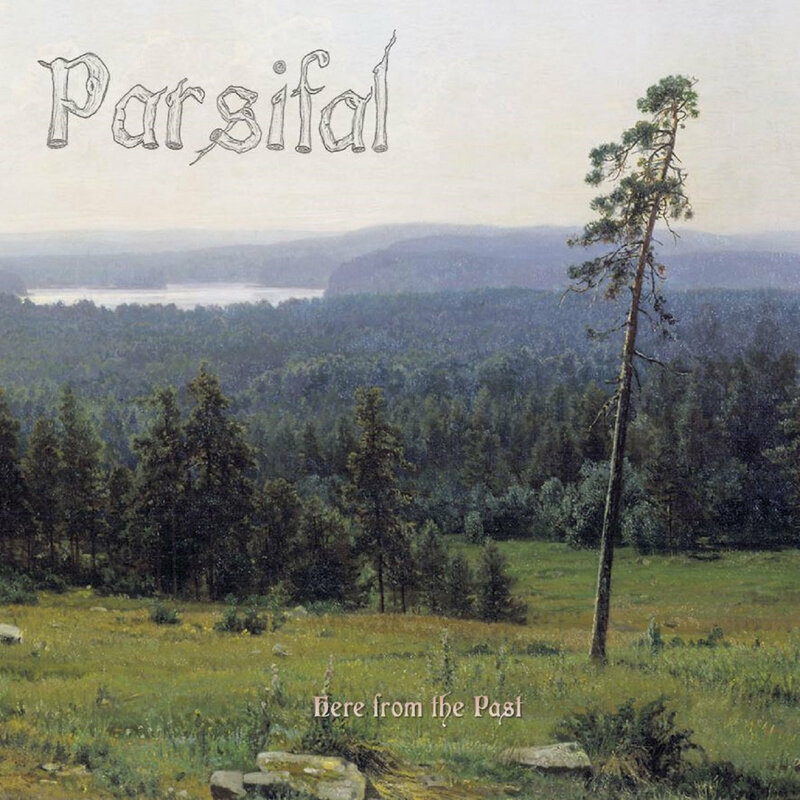 These are all words that can be used to describe Parsifal and their new release Here From the Past an album filled with luscious guitar fills, powerful synth parts and soaring vocals that help to keep the Hammerfall side of things open. A group who are not afraid to acknowledge their influences it is clear that these guys listened to a lot of Stratovarius while writing this record, and that, is a very, very, good thing. Triumphant and powerful Here from the Past is frankly, an often stunning debut. Parsifal have a clearly defined sound and the way their music soars out of the gates on the wings of an eagle is impressive to say the least. With a sound that is polished and shred-tastic I am often left begging for more from Parsifal. While bits of their sound could be refined a little the end product is wonderful and shows that Parsifal could very well be the next big thing in power metal. With a crazy upcoming tour I get the distinct feeling these guys will be going places!